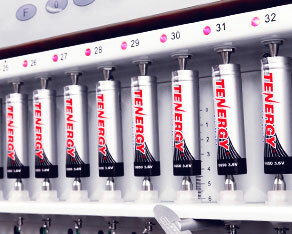 Tenergy POWER, is our online store that brings these products and the same support directly to customers. Whether you just need basic rechargeable batteries for your HOME, business, school, or projects we're here to help! Tenergy continuously invests in the development of more efficient and cost effective power products to meet the ever expanding power needs of our customers. We cover a full range of batteries and chargers for AA, AAA,C, D, & 9Vs to other specialty sizes such as 18650, 14500, CR123A and more. Additionally, we have off the shelf and custom battery pack solutions in various voltage, capacities, and chemistries to fit your specific need. 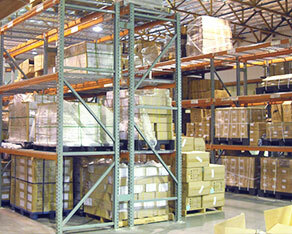 Whether you have a tight deadline, need expedited delivery, assistance with shipping batteries with strict shipping regulations, require international shipping we work with customers closely to get products where you need it. Health, safety, and environmental protection standards are important to Tenergy and for our consumers - that’s why we often lead our products in certifications such as UL, UN, IEEE, WPC, CE, FCC, and more. Tenergy is ISO 9001 certified, approved pack manufacturer by Panasonic and Samsung, TUF approved manufacturer of TUV certified products, and Intertek approved manufacturer of ETL certified product. Let us help you create customized energy storage solutions that fulfills your unique requirements. 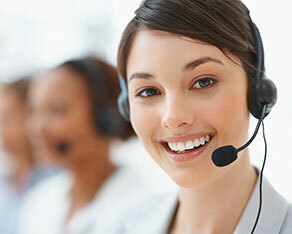 We provide a full set of battery design services and manufacture batteries based on your particular needs.